Greg Ip's latest for the Wall Street Journal asks, "Would American politicians even recognize true socialism as they laud or lambaste it?" ❝ Hugo Chávez must be spinning in his mausoleum. It’s bad enough that the socialist regime Mr. Chávez handed down to Venezuela could soon crumble under intensifying international and domestic pressure. 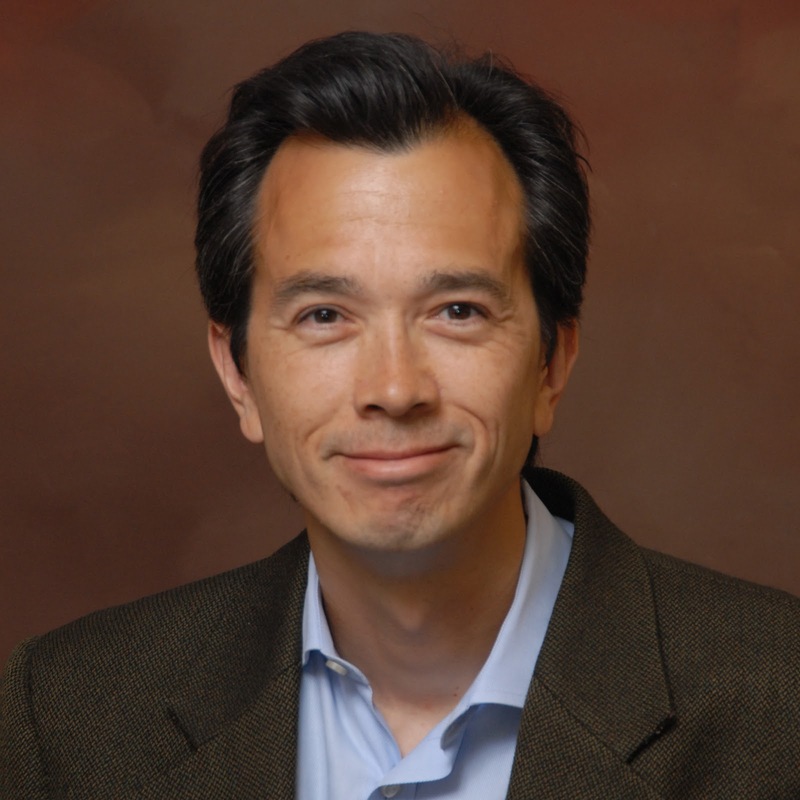 GREG IP is the Chief Economics Commentator for the Wall Street Journal. Watch him talk about understanding the economy through trends and policy below, and learn more about booking Greg for your next event today.